Raise the Bar – What is Next in the Sales Enablement Industry? 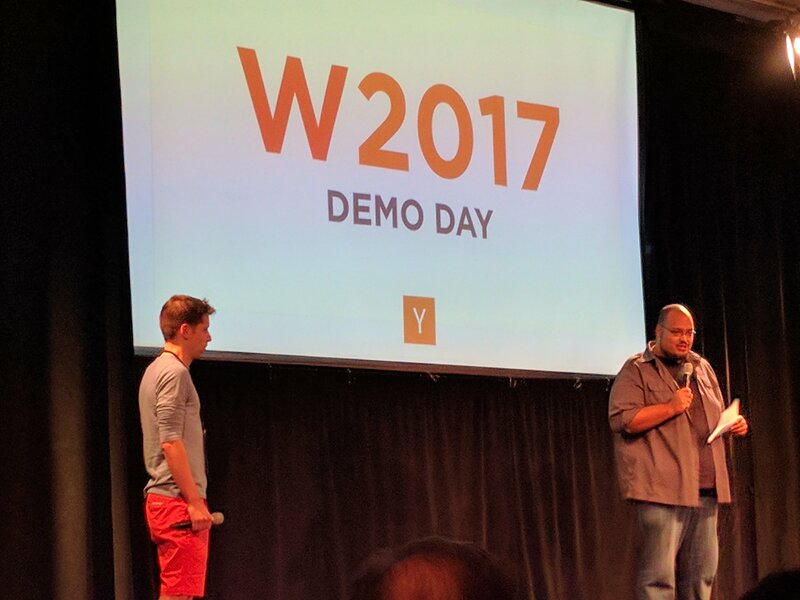 Yesterday and today, Y Combinator’s Demo Day for the Winter 2017 batch is taking place at the Computer History Museum in Mountain View, California. Out of the 103 known (wildly different and interesting) companies in this batch, we ranked them and found the following 25 with the highest Mattermark Growth Score.